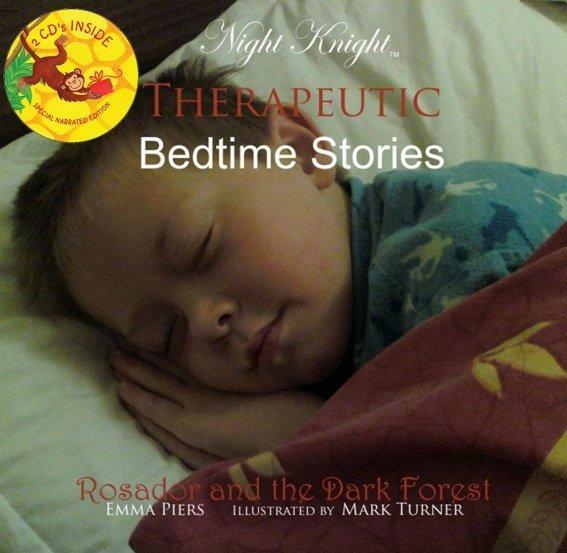 This week I’d like to introduce Emma Piers who has recently released a brand new book for children called ‘Rosador and the Dark Forest‘ which is part of a series called ‘Therapeutic Bedtime Stories‘. According to Emma, the books and stories are designed to help children who are coping with personal issues and perhaps trauma in their lives. The stories talk about a range of subjects and Rosador and the Dark Forest deals with bereavement and loss. I read the first chapter and was completely captivated even though I didn’t have a child to share it with. Each book is accompanied by an audio book version as well in the form of CD’s which come packaged in the front and back covers; although the books are designed to be read by an adult to their child they can also listen to the story in private as well. The advantage of reading with a child is that the story can be discussed and perhaps also the feelings and emotions that it invokes at the same time. The books are beautifully illustrated in both black and white and colour by Mark Turner making this the perfect gift to give to any family or child and one which they are likely to treasure. For some reason my childlike mind stretched this information to include butterflies, and I really believed that red admiral butterflies were flying around everywhere with little wooden legs attached to them! We had a wonderful review from Marneta Viegas, Founder of Relax Kids, almost immediately after we’d self published the book. It was like the euphoric calm before the storm, when we started realising that we were going to have to start learning whole new ways of selling outside the traditional routes that we were more acquainted with. Just like any other business really; what I think of as admin! Having to re-write the copy over and over, and have contents properly proof read and edited until someone else – not just you – is happy with it. I think the biggest challenge for everyone now; both publishers and authors, is that the pace of digitalisation has been faster than anyone could have predicted and planned for. As well as this, the publishing market is complex if you know little about it, which was the case for us two years ago when we started out. We didn’t realise things like Waterstones and all the other High Street stores would have to sell our book for £19.99 to meet their own margins and pay the distributor, so we stopped the book tour we’d started with Waterstones and started selling through our own site http://www.emmapiers.com at half that amount. I’ve done lots of things in this little life time. During the past few years I’ve also been a workshop facilitator and confidence coach; areas that I’m developing further now. 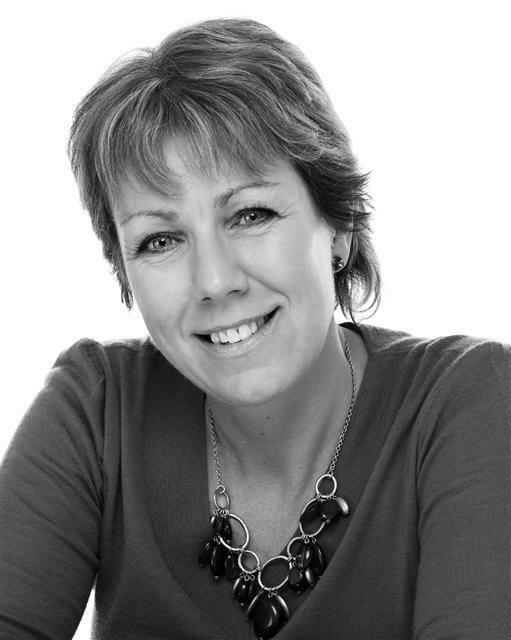 I’m currently creating a spiritually based confidence workshop that starts this Summer in Leamington Spa. See emma.mindelegance.com for further details. Try and educate yourself in advance. Learn about the current publishing processes and systems. Envisage how you want your book to be published. English and Poetry. The schooling years were surreal for me. I went to several schools…two state and two private. English was one of the few subjects that I really focussed on, because I had a succession of two brilliant teachers who loved their subject with passion, which somehow engaged me at a very deep level, when I was disengaged for much of the rest of the time for other reasons. Even now, if I had the time, I would pursue an Open University degree combining Shakespeare’s works with John Singer Sargent and Michelangelo’s Art…when they allow me to tailor make my own degree modules! As a small company, if you can somehow manage to navigate your way through the Inland Rev online systems without going bonkers, then managing the almost equally unnecessarily complex ISBN systems doesn’t seem too arduous. ‘Exploring How Ways that Societies Built Around Sustainable Living Principles would Be, Think, Feel and Function in contrast to Societies Based on Economic Growth Alone.’ I would take a year or two out to research it. I’ve studied and attended several ecology based courses during the past few years, and am deeply interested in many threads that I’d love to pursue. Don’t forget, If you would like to take part in the Thursday Throng then why not email me to find out more.